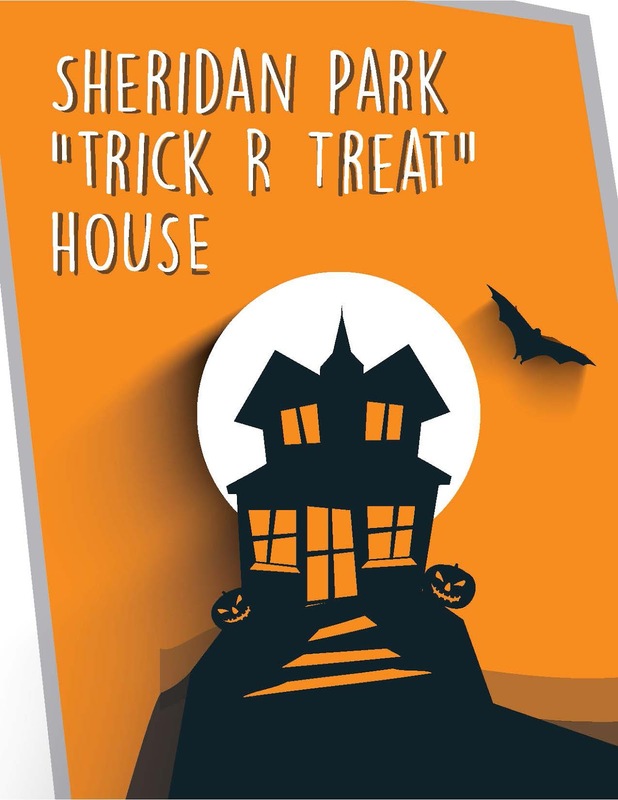 "Sheridan Park Safe Trick R Treating is from 5-7pm TODAY, October 31st! 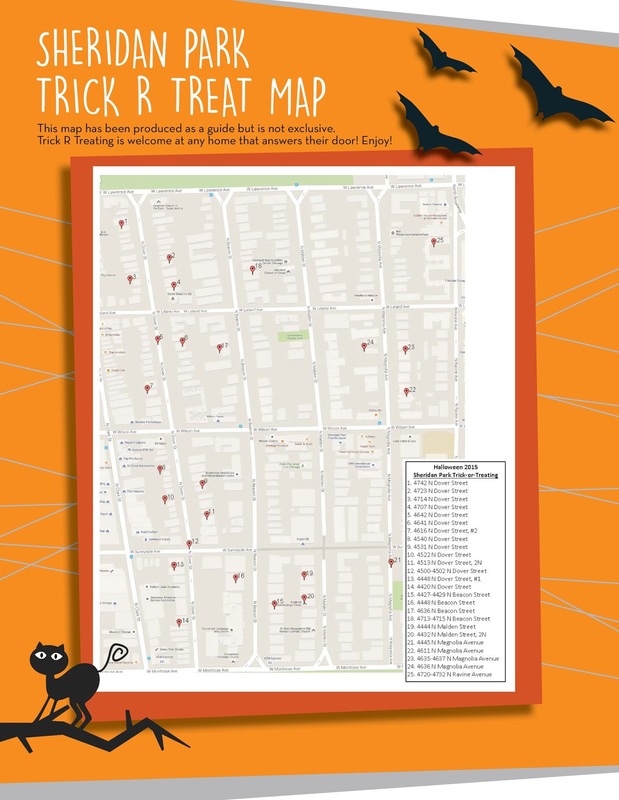 If you will be giving out candy to our neighborhood trick r treaters, please hang this flyer (posted below) on your front door or window to indicate your participation. 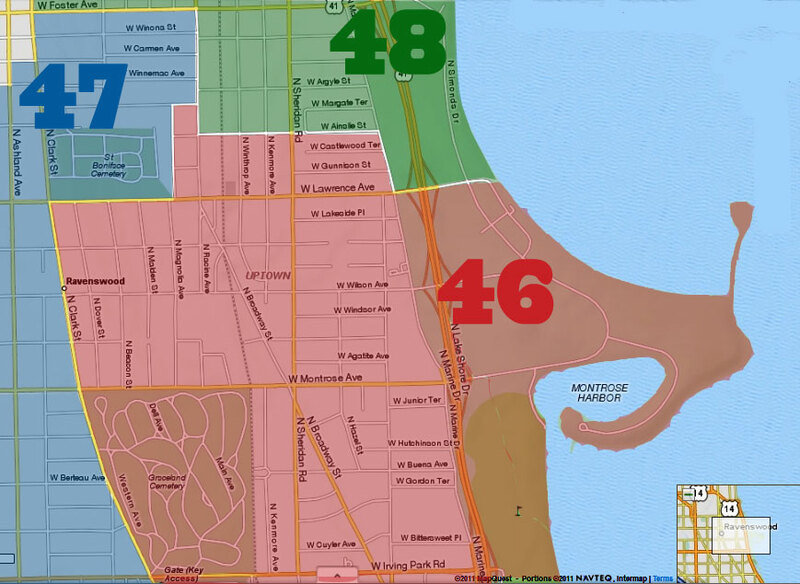 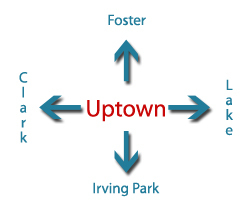 For parents and children trick r treating in the neighborhood, please use the map (posted below) as a guide. 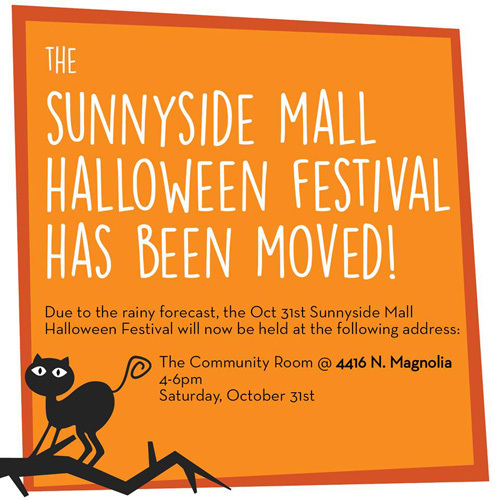 Please remember the Sunnyside Mall Festival's NEW indoor location! Enjoy and have a safe & spooky fun time!"